Advil is a pain reliever used to treat many kinds of acute pain: headache, muscle aches, minor arthritis and other joint pain and backache. 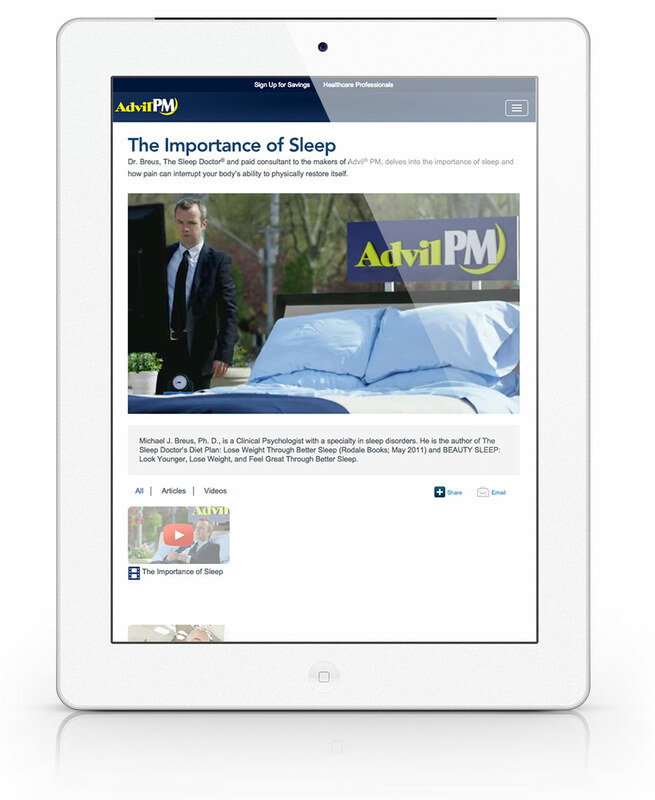 Advil PM became available in 2006, and is a sleep aid medication. Dr. Michael Breus, Ph. D., is one of the world’s leading sleep experts and works to raise awareness of both medically diagnosed sleep disorders and the importance of quality sleep. 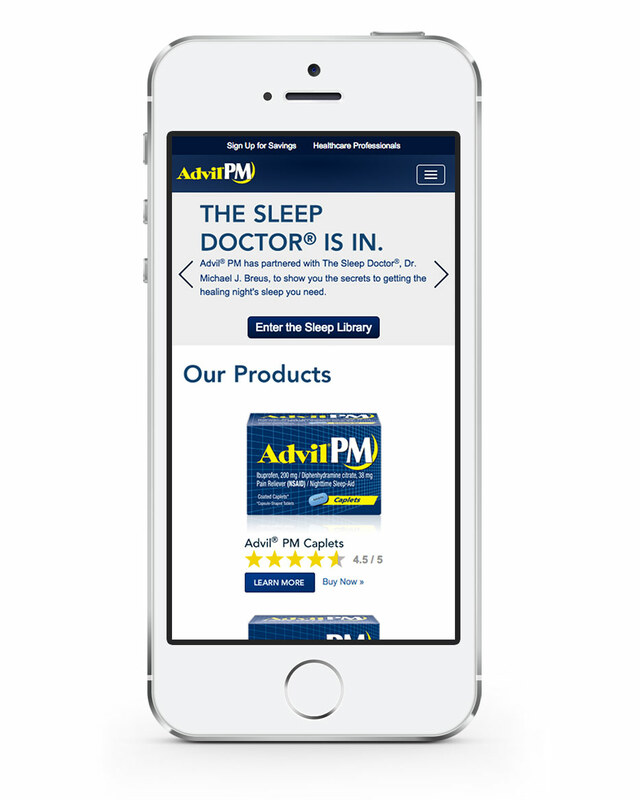 Dr. Breus partnered with Pfizer, and with the help of the Pfizer Advil brand team, Pfizer looked to Appnovation to add a Dr. Breus content page to the existing Advil PM site. In addition to the Dr. Breus content page, Pfizer was also looking to take the existing AdvilPM.com and convert it to a responsive site.  Appnovation developed the site utilizing cross platform mobile expertise and framework. "This has been the smoothest project I have worked on in my 5 years of digital at PCH! This is a result of the collective great efforts at Tribal to work closely with the business clients on the great design, and the excellent development / project management of Appnovation."